These last two weeks at work have been a humdinger, and I am mentally exhausted from all of it, so I’m welcoming the weekend with open arms. Of course, when do I not welcome the weekend with open arms? We have a fun weekend planned and I’m praying the forecasted rain on Saturday holds off because we are hoping to have a date with our new projector and our back porch to watch the Georgia Florida game. Should be fun! Now here are some of my favorites this week! Oh. My. Goodness. Y’all. Of all the tops that Olivia has had in her three years I might have a new favorite. Just look at these! Are they not the cutest things?! I ordered one in navy (sold out) and one in grey for Olivia and she loves them. When I showed the navy one to her, her face lit up and she said, “Ohhhhh it’s so preeeetty.” She is her mother’s daughter, that’s for sure! They do seem to run a slight bit small, so definitely size up. Olivia is three and a half and she typically wears 4T tops, but I ordered the 5T expecting it to be pretty big on her, but she doesn’t have quite as much growing room as I thought she would. And they also come in a blush version as well as a red version! 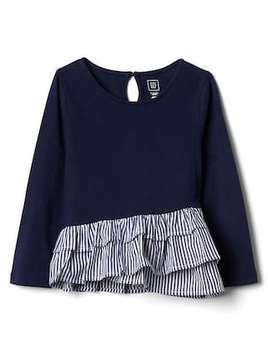 They are currently on sale and Gap is also having a sale right now for 50% off almost everything + extra 20% off your purchase with the code ALLGOOD. I am really excited that the fall weather has finally reached us in Georgia and I’m probably the most excited because I can finally wear scarves again without getting overheated. Right now my favorite kind of scarf to wear is a blanket scarf. 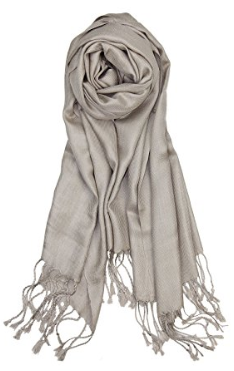 I found the best resource for different colored blanket scarves and it just so happens to be from Amazon. Who knew? 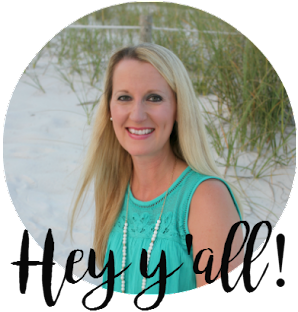 Like my favorite tunics from there, these scarves come in tons of different colors – 44 to be exact – and they are cheap! There’s a blanket scarf for every outfit now! They are also perfect to use as a wrap with a fancy gown and they would make great gifts, too. Do you guys remember slap bracelets? I remember having two of them when I was little and I thought I was the coolest thing in town because of them. I had no idea that slap bracelets were still a “thing” but apparently they are. Jacob got one recently from somewhere… a party? A prize at school? I can’t remember. But anyway, he is obsessed with it and Olivia loves it, too. I thought slap bracelets would make such fun stocking stuffers for each of them so I took to Amazon to see what I could find. 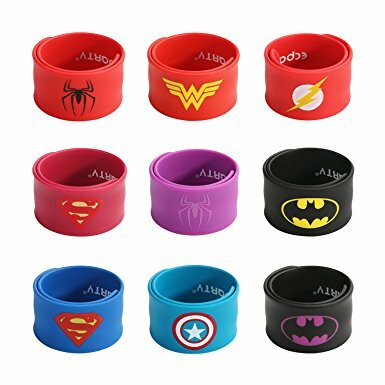 I came across these Superhero slap bracelets and I think they will love them. This variety pack of generic patterns is also a good option and they also have Frozen ones!! These things are so cheap nowadays they would also make excellent party favors! 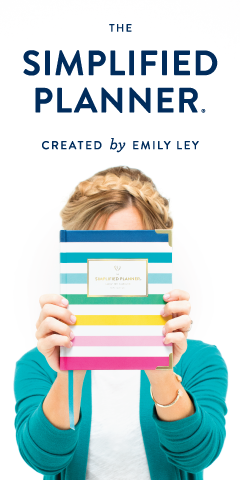 Have you guys heard of the 5-Minute Story books? We are huge fans in our house. Olivia has Frozen 5-Minute Stories as well as 5-Minute Princess Stories and Jacob has the Star Wars 5-Minute Stories. They are perfect to read before bed because they don’t take up too much time… just five minutes or so! Haha. 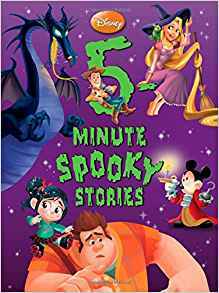 Anyway, I came across this 5-Minute Spooky Stories and I ordered it for the kids! Halloween is almost here, so we might not get very much use out of it this year, but we will definitely get more use from it next year! And the year after that, and so on! P.S. 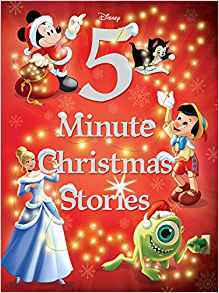 They also have 5-Minute Christmas Stories!!!! I already ordered that one, too! ME THIS TIME OF YEAR!!!! Hahahaha. Well that about does it for now! We heart you, Friday! 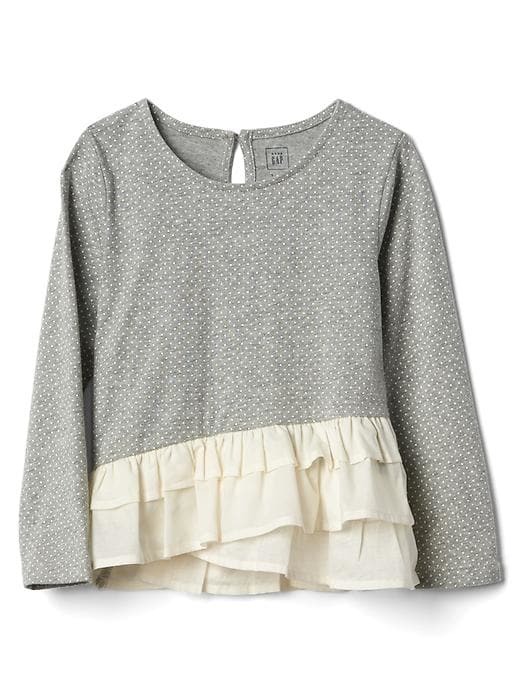 That is a darling top for olivia! I do wish it came in my size too, haha. Love that Old navy sparkle top. May be ordering it for a rehearsal dinner party I have next week! I hope the rain holds off and y'all can watch the game outside. I"m praying for no rain too, Ive got the boys bday party sunday and its supposed to be outside..eeek! Have a great weekend! OH I love Olivia's tops!! Love whether cute trends travel to the toddler set!! 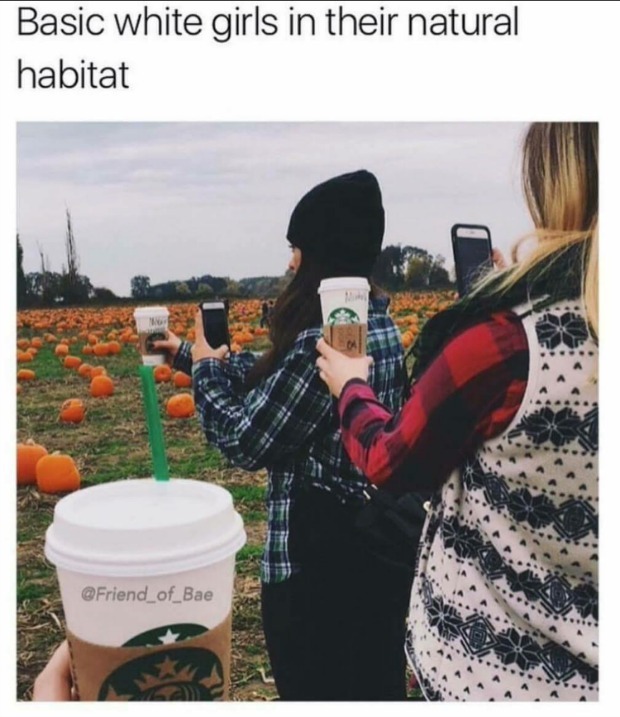 Ha ha, that meme, yes a Starbucks in a pumpkin patch, doesn't get much better..well projector on the porch..yes...GO DAWGS!! Aren't they so adorable?! And YES, GO DAWGS! Happy weekend, lady! Loooooove that shirt! Want it for my girls!! And yep, slap bracelets are back!! The kids got super cute ones in Disney! That last photo, baha ha ha! I adore all of the the shirts you shared, at first glace I thought those toddler shirts were for grown up and I was slightly bummed when I found out they weren't. I hope you have the best weekend friend. I want that toddler top for me! 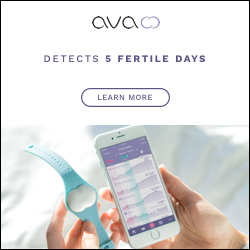 When I saw this pop up in my Bloglovin' feed, I thought, "ah, I hope that's a women's shirt!" Hahahah. So cute! 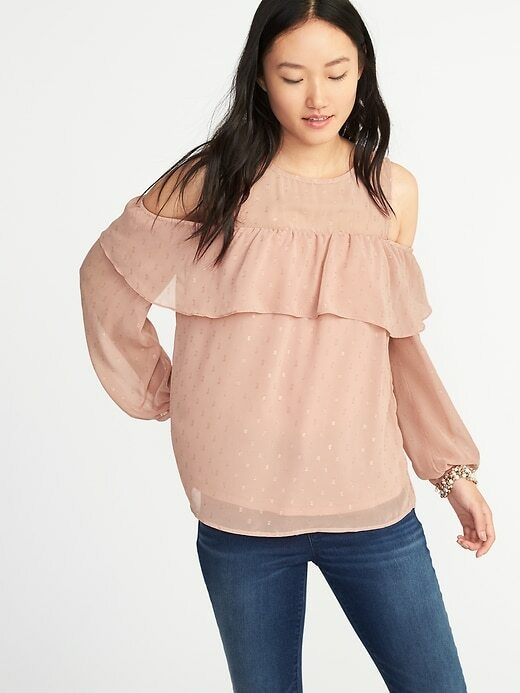 I really love that, and that blush cold shoulder top. Hope the rain holds off for you guys this weekend. Also, hope the weekend is easier on you and you get some rest hun. Little girl clothing is to die for, so cute!! And that funny...HILARIOUS! LOL! Those tops are cuuuutteee! I especially love the navy! My son came home with a slap bracelet not to long ago and I was like, what?! I was shocked they were still around. The boys fought over it for days! !